On October 9, 2018, Blockchain & Bitcoin Conference Switzerland will take place for the second time in Geneva, the European fintech hub. 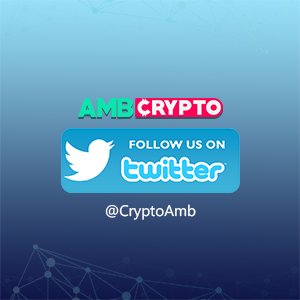 The event is dedicated to blockchain and cryptocurrencies uniting blockchain project developers, investors, analysts, financiers, specialists in marketing and legal support of business. The event combines a conference featuring foreign experts and a demo zone where companies will present their products. 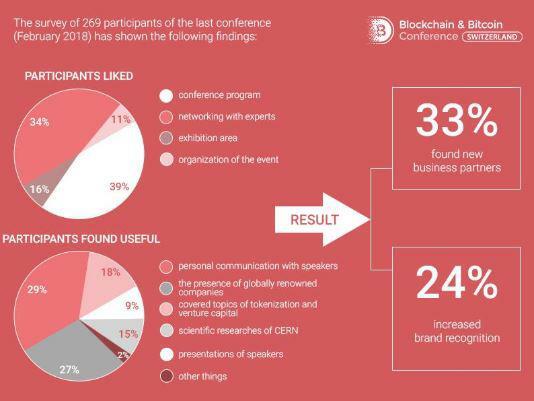 The team of Smile-Expo, the international event company, includes in the program of Blockchain & Bitcoin Conference Switzerland reports of international experts as well as bright representatives of the Swiss blockchain community. Now there are 50 last tickets for the conference with the reduced price! New price for one ticket – €400 €240! More information about the event and registration – on the official website.